Portland based pop singer-songwriter Candice Russell has just released her second project, an EP entitled IGNITE. Candice was on American Idol, Season 11 and soon after she launched her first album So Much More. The songs from that album have been played on Internet and FM radio all across the world. She is an award winning songwriter and all of the songs on her projects are original. Candice’s writing is honest and vulnerable, while maintaining a positivity that inspires listeners to strive for something more. “I want to reach people with the music that I’ve written and hopefully encourage and uplift them,” says Russell. “The songs sound great. Her voice is wonderful,” says music industry professional Kevin Jonas, Sr. about Russell’s new EP. 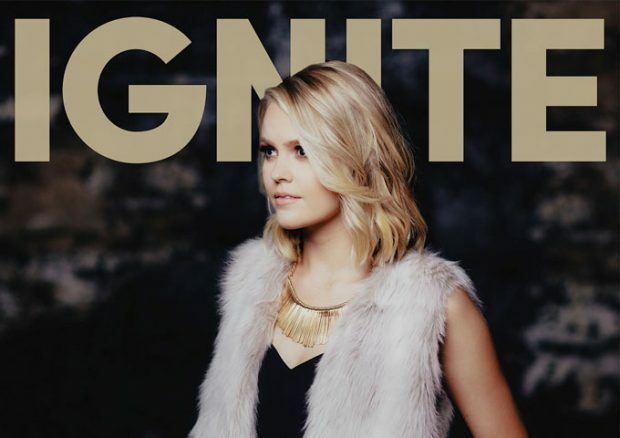 IGNITE was recorded in Nashville and co-written with #1 songwriter and producer Kenny Lamb (Justin Timberlake, NSYNC, Jason Aldean) and engineer Chris Rowe (Taylor Swift, Keith Urban). This is Candice’s biggest project yet. 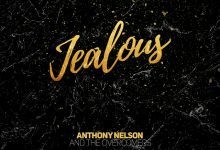 Check out all five songs from the EP on iTunes, Amazon and digital outlets everywhere. Watch Candice Russell closely going forward as she is an artist who is definitely on the move.